Immigrations and Customs Enforcement (ICE) officers raided homes in Georgia and Texas over the weekend as part of a targeted sweep of Central American migrants slated for deportation. The raids, which affected at least 11 families according to the L.A. Times, could be the beginning of a larger effort first reported by WaPo by the Obama administration to deport recent migrants who have been denied asylum. Those recent migrants include thousands of women and children, who immigration advocates say are fleeing violence in Central America and should be counted as refugees. “If these families are deported -- and most of them would be women and children, they would be returned to places they fled to escape being killed, raped or tortured,” says Fair Immigration Reform Movement spokesperson Kica Matos. “FIRM demands that President Obama, DHS Secretary Jeh Johnson and ICE Director Sarah Saldana immediately put an end to this reported plan to raid people’s homes, terrorize families and rip them apart. The 2016 ICE raids are the first targeted enforcement operations of their kind since the George W. Bush administration targeting factories and meatpacking plants, as the WSJ observes. 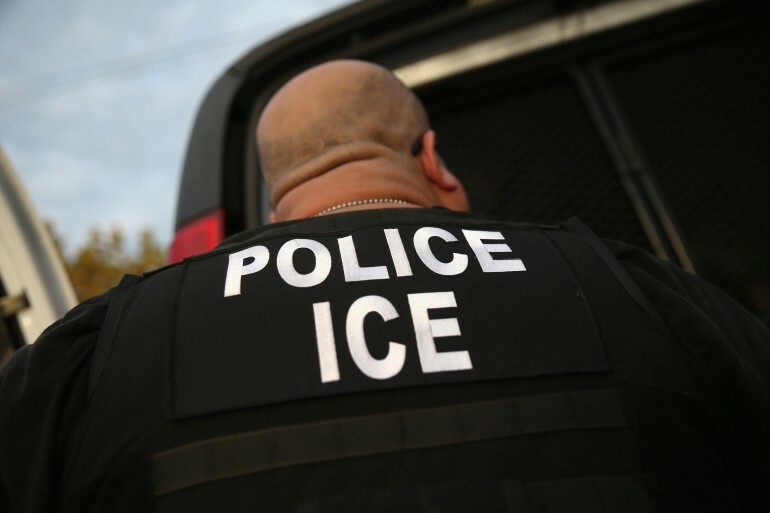 High profile ICE operations such as the 2007 New Bedford raid galvanized anger among immigration advocates. Obama administration officials are defending the 2016 raids as a part of the 2014 executive actions that sought to soften enforcement on immigrants in the country illegally with deep ties in U.S. communities and are otherwise law-abiding. Should Central American Migrants Denied Asylum Be Deported?